Vezo Surf Trip - Anakao, Tulear Note globale des clients: ☆☆☆☆☆ 0 basé sur 0 avis. The camp offers both, kite and surf packages. Your guides will meet you at Antananarivo airport (main airport of Madagascar) and take you to unforgettable adventure through Madagascar! You will stay in small hotels overnight on your way down south. Most nights you will spend in the base camp bungalows. The facilities are simple, it is a rustic discovery tour, thus you will not encounter tourist crowds and overpriced resorts. This trip provides a real off the grid, authentic experience. 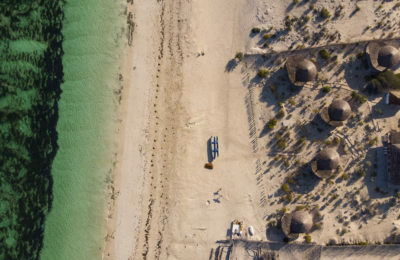 Madagascar Surf Camp - Befasy, Toliara Note globale des clients: ☆☆☆☆☆ 0 basé sur 0 avis. 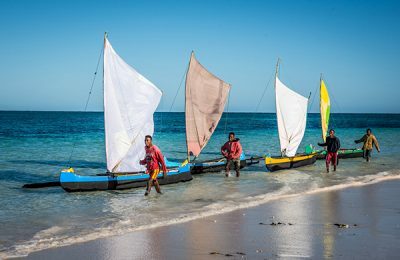 Madagascar Surf Resort is in the remote beach village of Befasy and offers direct access to a private beach and a variety of perfect waves on the outer reef to suit abilities from improver to elite athletes, just 5 minutes by our boat. Restaurant on top of a hill providing breathtaking 360-degree views of the beach, the bush and the multiple surf lineups breaking on the outer reef. The lodge accommodates both surfers/ non-surfers and can be also a perfect gateway for families and couples. For optimum experience, we run a policy of maximum 8 surfers at any time. Worldwide Surf Coaching & Surf Trips - Maldives, Madagascar & Note globale des clients: ★★★★★ 5 basé sur 2 avis.